LT Property Management is an independent Property Manager, Lettings and Estate Agent based in Aberystwyth, Wales. 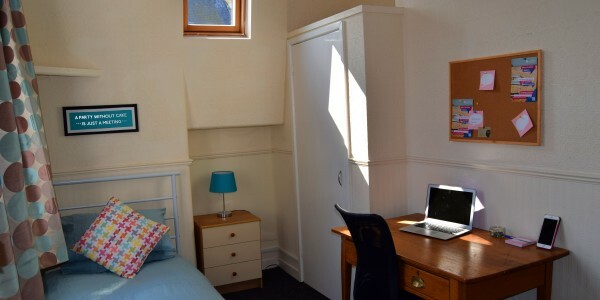 We manage, promote and rent out a variety of properties in and around Aberystwyth for both students and professionals on behalf of independent landlords, property owners and companies. 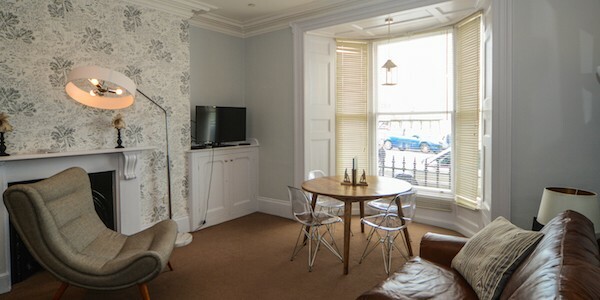 We also manage a selection of Holiday Apartments on the Aberystwyth Promenade. 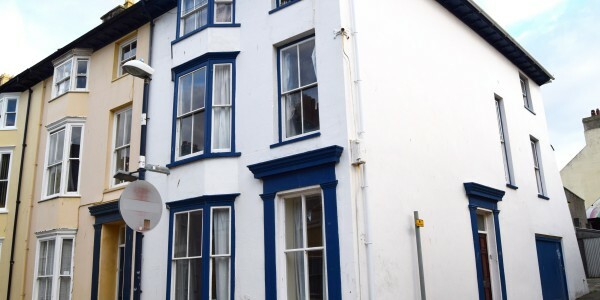 Established in 2008 and based in the Cambria on Aberystwyth Sea Front, Rhiannon Rees Property is ideally located in the heart of the action. Always there to liaise with current and potential tenants, Rhiannon Rees Property work with rented houses, flats and shared accommodation. We offer complete management, including extensive branding and marketing, property management, let only (tenant finder service) and property sales. We also manage two large prominent student living complexes; Cambria Student Rooms and Sea Breeze Student Living. Whilst our prices vary from property and landlord, we work and collaborate with landlords to ensure our prices are fair and easy to manage, offering many flexible tenancy agreements and payment plans to suit each individual’s needs. I have always found Rhiannon Rees Property totally reliable from buying beds to decorating and keeping me informed every step of the way. I have been dealing with Rhiannon Rees for about 7 years on a professional basis. During that time I have dealt with them both as a Lease holder and a Landlord. I have always found them to be professional and reliable in achieving the desired results. I would have no hesitation in recommending their services highly in any property management environment. Rhiannon and her team have been looking after my property since 2010. I thought renting out a house when I lived so far away would be stressful, but the support and quality of care provided by the agency has made it all very easy! Thank you all for a wonderful service. 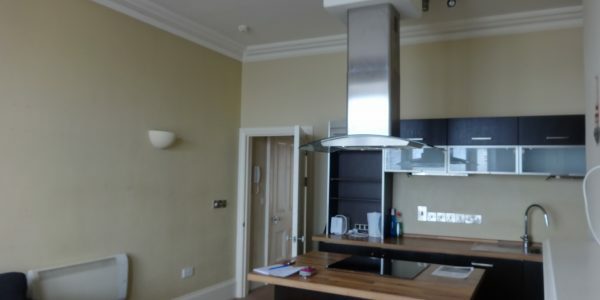 This first floor spacious one bedroom apartment is located on Aberystwyth promenade. To the front of the property, the lounge ..
A grade 2* Georgian town house with private parking in the rear yard. Situated a stone’s throw from the ..
Large 4 Storey 6 bedroom student house located close to the town centre. 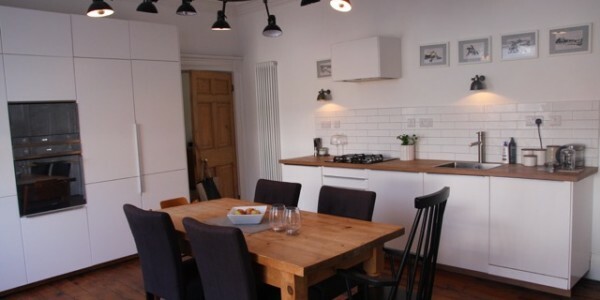 This property comprises of 6 bedrooms, 2 ..